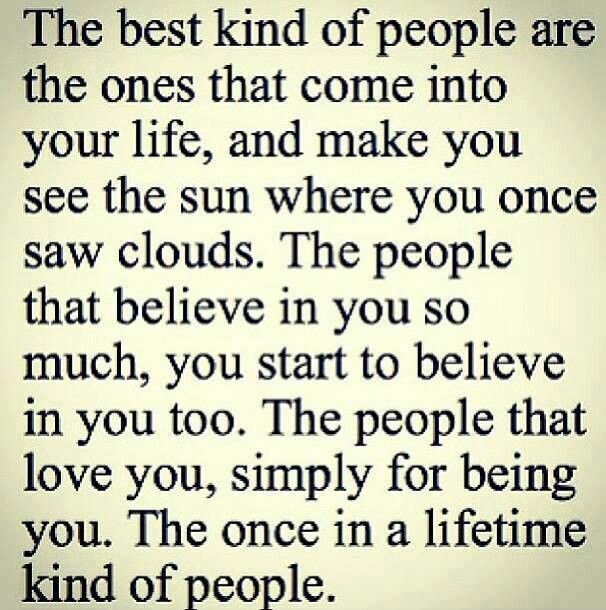 I strive to become that kind of person. This entry was posted in 2015 and tagged addiction, Best kind of people, faith, FEAR, friends, happiness, hope, lost dreams awaken, love, process, recovery, steps, strength, struggling, trust, truthful. Bookmark the permalink. I try to explain to people daily, that you must be very selective in your close supporting cast. Pick the wrong types of folk and you will drag them around like an anchor or they will sink you to the bottom. Always love reading your posts. Stay strong. So true Dray. Thank you. I appreciate your support and encouragement. Never a problem. Your blog is one of the few I seek out to read. I have not experienced addiction in a serious way, but I still appreciate your story and struggle and recovery. It takes a lot of guts to recover! Well thank you very much. I trully appreciate your kind words. Addiction is a deadly disease that affects millions of people worldwide. I am grateful that I survived and am able to share me experience with others. I truly hope that my story can help someone who is suffering and thinking they have no way out. No matter if they used for years or days the results eventually are all the same. I have been blessed and I cant keep it unless I give back what was so freely given to me. Thank you again Dray for your support. I am here for ya brother…although we have never actually met, I am glad I found your site. Thank you brother and the same here. I am glad you did too. Peace and Blessings my friend.